This site is a portal to online resources for the Classic Chevrolet restorer and enthusiast. Whether you own a hundred-point show car, or a car up on blocks in the backyard, we hope the information contained in this side can be of help to you. 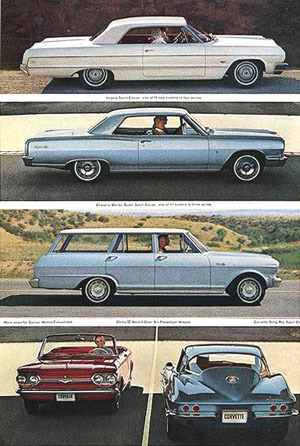 The links on the left will take you to pages dedicated to a specific make of classic Chevrolet vehicle. On these pages you will find links to online resources such as VIN & cowl tag decoders, casting number references, RPO information, car club listings and more.